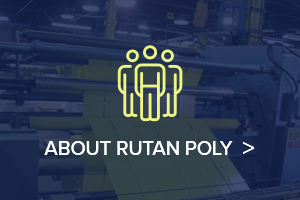 Benefits of Clear Plastic Poly Bags | Rutan Poly Industries, Inc.
Clear plastic poly bags can be designed to suit all types of needs. 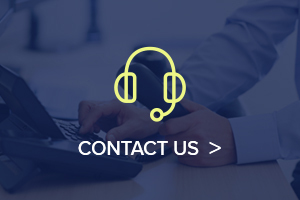 Whether you are in need of an industrial strength bag, or bags that are FDA compliant, there is a bag out there to suit your needs. 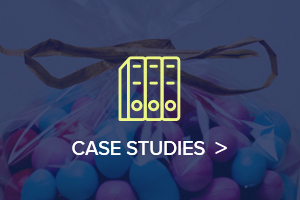 One of the largest benefits to clear plastic poly bags is the fact that your product can be safely packaged yet still attractive to the eye for your customers who are looking for a solution to their problem. You have researched, developed, and perfected your product; the last thing you want to do is wrap it up in some packaging that hides everything your product has to offer, losing the appeal you’ve worked so hard to create. Clear bags can also be customized just like any plastic poly bag, which offers a number of marketing benefits without breaking your marketing budget. 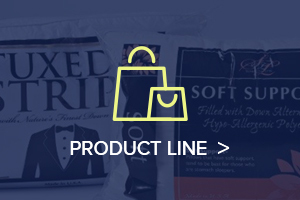 Whether it’s for packaging purposes or for transport purposes, customized poly bags are a smart investment you can make as a business owner while also providing convenience and ease for your customers. Printed poly bags let people know about your company. You can print your name, logo, contact information, or any personalized message of your choosing. Simply put – if someone sees the bag, they see your information. Eco Friendly – bags that serve your packaging purposes while providing minimal dangers to the environment. Freezable – reclosable bags designed to protect your product in sub-freezing environments. Twist Ties – a popular style used in bread and ice packaging. Anti-Static – designed to reduce likelihood of static buildup and popular choice for sensitive electronic components. This list is obviously not all encompassing, but it is a good place to start. The reality is if you have a product, there is most likely a clear plastic poly bag that will work for you in a way that is cost effective, protects your product, and gets the word out about your company simultaneously.